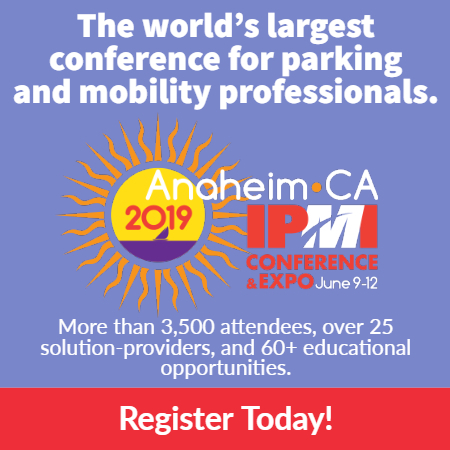 Home / Parking Matters Blog / Are You Keeping Top Talent Engaged? Are You Keeping Top Talent Engaged? Connect Performance to the Bigger Picture. An employee once asked me how I used a report she produced every month—once she sent the report, she never knew if I looked at it, shared it, or what its purpose was. This was a big aha moment for me. People want to do meaningful work and if they can see how their efforts help the organization achieve its larger mission, they will often go above and beyond. An effective career development program can ensure you have a consistent pipeline of high-performing talent available to take on new responsibilities—think training, coaching and “stretch” assignments. Career development can be a bottom-up program, allowing key talent at any level to develop their skills, knowledge, and abilities systematically as they prepare for their next level of responsibility. The program should consist of experiences and opportunities for growth that align with required expertise and leadership areas of responsibility. Time and again, job candidates that we interview share some sort of story related to how their boss promised one thing and did something entirely different or did nothing at all. Consistently meeting large commitments, such as promising a promotion and not waiting six months to move on it, to the small, like making a meeting on time, is one of the best ways to build trust. It demonstrates respect for your team members, and shows that integrity is one of your fundamental leadership competencies. Trust is earned and not expected and there is only one, simple route to get there: be as accurate and complete as you can with every conversation you have with your employees, from the hallway exchange to an annual managers meeting and everything between. Don’t Forget to Acknowledge Achievements. Reward and recognition programs take on many form. 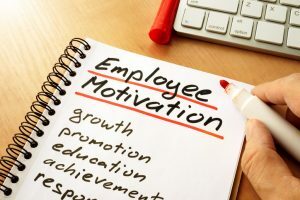 The goal is always the same though—motivate employees toward desired behavior and recognize those who meet or exceed expectations. In addition to formalized reward and recognition programs, take advantage of opportunities to highlight achievements. Many of us are guilty of moving right to the next thing on the list once something is accomplished, and employees can be demotivated when their efforts aren’t appreciated. These are just a few ideas you can use to keep your top talent engaged. Is there something you’ve done that works really well too? Share it in the comments section here! Vicki Pero, SPHR, is a principal with Marlyn Group.